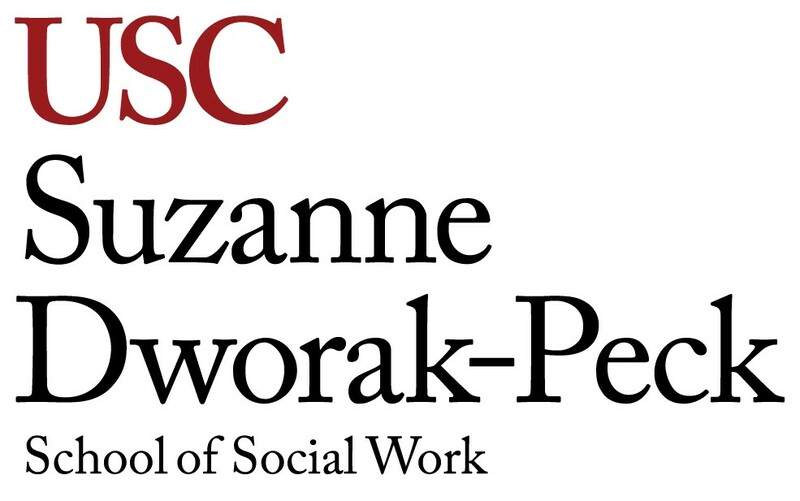 Laura Gale began working at the USC Suzanne Dworak-Peck School of Social Work in 2011 as part of the adjunct faculty teaching foundation-year policy courses. She currently serves as a senior lecturer, teaching policy and clinical courses in the Community, Organization, and Business Innovation and Adults and Healthy Aging departments. Prior to joining USC, she held a variety of both clinical and leadership positions in the areas of child welfare, child and adolescent mental health, and family services. 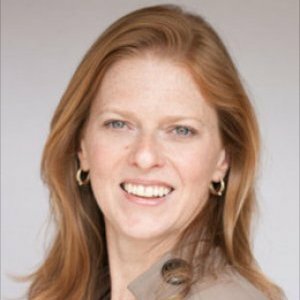 As director of program administration at a community mental health clinic in Los Angeles County, she expanded services to clients under a contract with the Department of Mental Health utilizing Mental Health Services Act funding and oversaw the agencywide implementation of evidence-based practices. Gale supports the advancement of social work education and competent, ethical practice through her work as clinical consultant for The Social Work Reference Center. She is also a selection committee member for the California Office of Statewide Health Planning’s Mental Health Loan Assumption Program, a student loan forgiveness program for social workers working in underserved communities. She received her bachelor’s degree in social work from San Diego State University and a master’s in social work from the University of Illinois at Chicago, where she completed the Advanced Standing Program with an emphasis in children, youth and families. She is a licensed clinical social worker and is qualified to provide clinical supervision to Master of Social Work licensure candidates. She is currently pursuing her doctorate degree in education in organizational change and leadership at the USC Rossier School of Education. Gale’s areas of interest include managing organizational change in nonprofit organizations and leadership skill development in mid-level nonprofit managers.